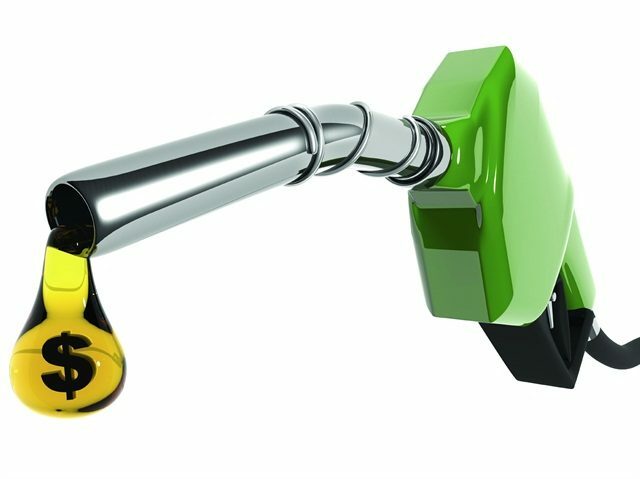 By BBN Staff: The Belize Chamber of Commerce and Industry (BCCI) is calling on the government of Belize to lower gas prices by reducing the amount of taxes charged on fuel. The BCCI issued a statement today stressing the detrimental effect that high fuel prices have on the economy and showing GOB that the pump prices could be lower if it would revise its fuel tax strategy. The Chamber accepted that there are external factors raising the price of fuel, but gave an example using Premium fuel to show that it is actually the taxes keeping the prices high. The BCCI showed that the landed cost of fuel today is in fact 25% lower for Premium fuel, for example, than it was in May 2014, when world oil prices were higher and averaging about US $100 per barrel. “While GOB’s taxes in May 2014 totaled $3.59 per gallon, government taxes now totals $5.09 per gallon, an increase of $1.50 in taxes, with no relief to consumers despite the relatively lower landed cost,” the BCCI said. The Chamber also demanded that GOB lower the taxes on fuel and undertake comprehensive trade and tax reform; begin to aggressively collect from and punish tax evaders; reduce recurrent expenditures and eliminate waste in public spending, and; make systemic changes to eliminate barriers to economic growth. Last week, Prime Minister Dean Barrow held a press conference and said that it was the external factors keeping the cost of fuel high. Barrow pointed to reduced production from Venezuela and a shortage of oil on the world market due to a deliberate scaling back of production from the Organization of Petroleum Exporting Countries (OPEC).